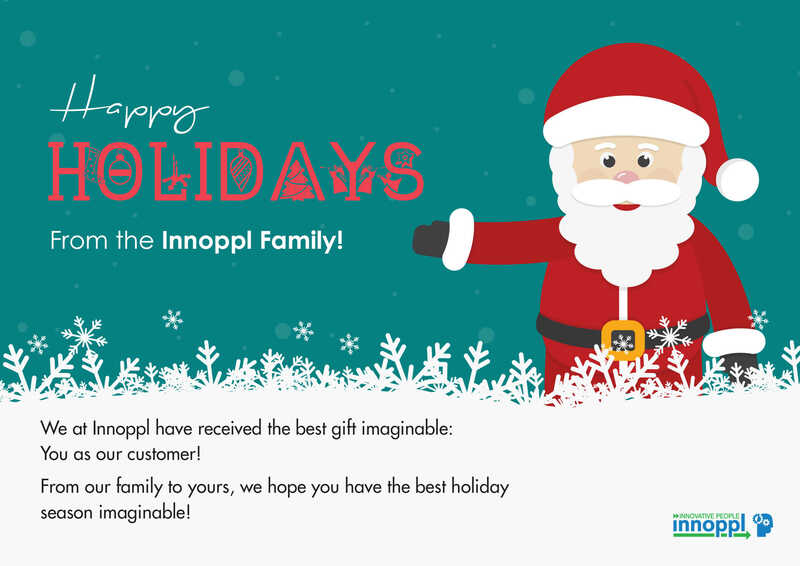 During this holiday season, we at Innoppl want to take the opportunity to extend our gratitude to All OF YOU! Thank you for being there and supporting us this year. It’s been a busy and a happening year for the company. 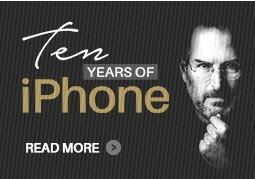 And we’re glad to have you, our fantastic customer, with us. At the close of another year, we wish you a fun packed holiday season with so much joy, laughter and amusement. Ho Ho Ho!